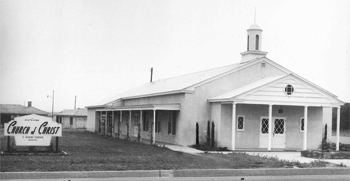 Over 60 years ago, a small group of 48 people gathered as a church in a Covina home. They believed God was looking for a new kind of church to accomplish His grand vision in the San Gabriel Valley. 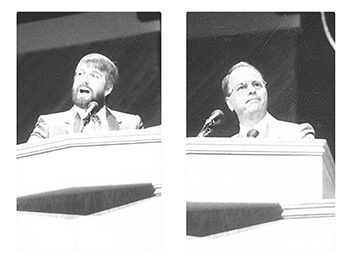 Their faithfulness opened the doors for God to move in powerful ways. Growing in attendance and impact, the church moved into a rented hall in downtown Covina. 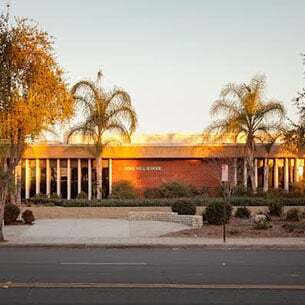 In 1953, construction began on a building in West Covina where the church remained until transitioning to our current San Dimas campus in 1997. 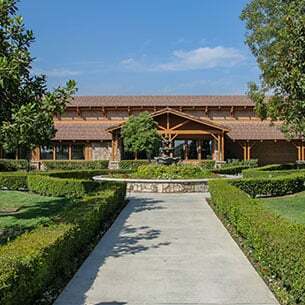 Under the leadership of Pastor Ron Keller and Pastor Chuck Booher, Christ’s Church of the Valley (CCV) grew to become a dynamic and thriving church. 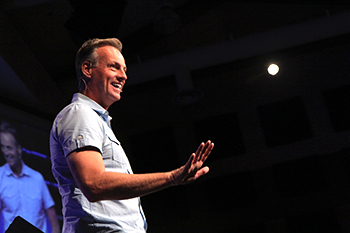 Under the current leadership of Pastor Jeff Vines, CCV is experiencing historic growth and community impact. Our focus is on deliberately displaying compassion to those who need it most. This happens through thriving programs like re:generation, Kaleidoscope after school ministry and many other outreach efforts. In addition, our children and student ministries are flourishing. Our Valley Worship team is constantly finding new ways to lead people to honor God and show Him our love. These are just a few of our kingdom-building efforts. God continues to entrust us by opening additional doors of opportunity. 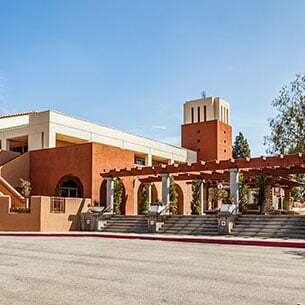 The recent launch of our Etiwanda Gardens campus is a key moment in CCV’s history. We have a huge vision and hope for God to move through Etiwanda Gardens. Our plans for the future include other campuses throughout the valley. We exist to see a fully devoted follower of Jesus Christ in every home in the valley and beyond. By continuing our community service and outreach efforts and faithfully following God’s prompting to open additional campuses, we are taking giant steps forward in completing this mission. We are willing to do whatever it takes to accomplish the mission God has given us. We can’t wait to see where God continues to lead us on our journey. What part will you play in the next chapter of the CCV story?